← Game day snacky ideas. 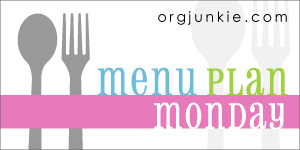 Pingback: Gluten-Free Menu Plan for a Week. Here you go my menu.. your potato cakes sound fantastic, such things always go down well in our house.